Engineered to the tightest tolerances and customised to your exact requirements. Membranes and diaphragms are typically used in pneumatic control valves, actuators, solenoids, air regulators and various types of pumps. 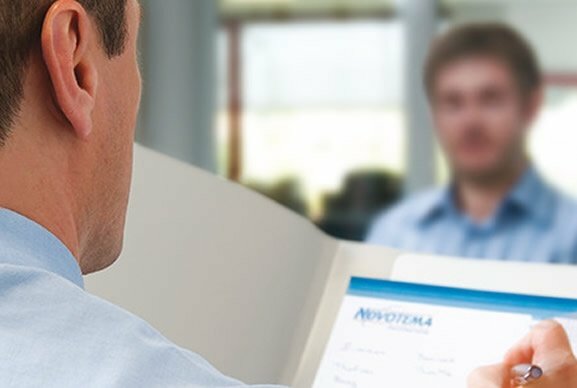 Novotema can design and manufacture custom membranes and diaphragms to provide the optimum performance. 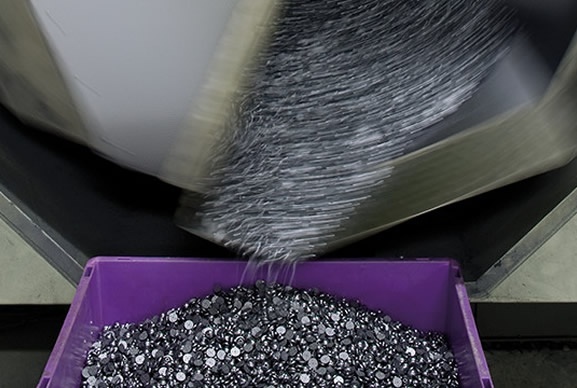 An infinite amount of sizes, shapes and custom configurations can be manufactured. 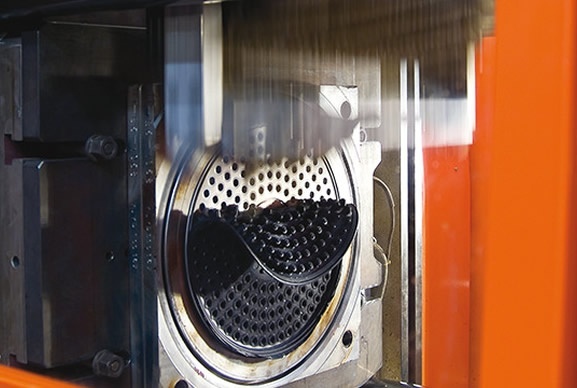 Although diaphragms and membranes are used in a wide range of industries, each application is unique. 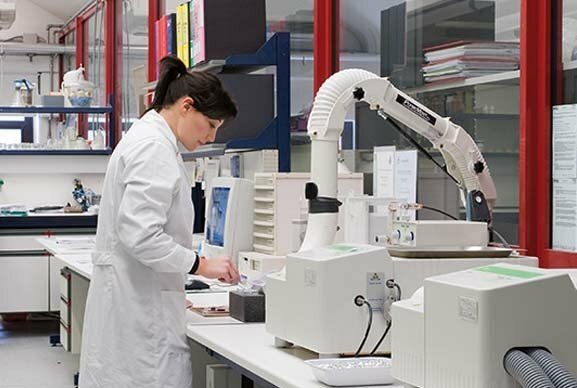 To deliver the best engineered solution with the most appropriate material selection, Novotema considers factors such as chemical media, pressure/vacuum, mechanical requirements and life-time parameters. 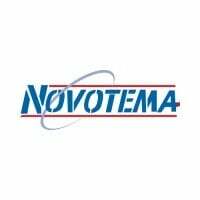 Novotema specialises in moulding high quality diaphragms and membranes with very thin cross sections, to tight tolerances. This is achieved using a proprietary homogeneous compounding process which produces a consistent thickness and surface finish. 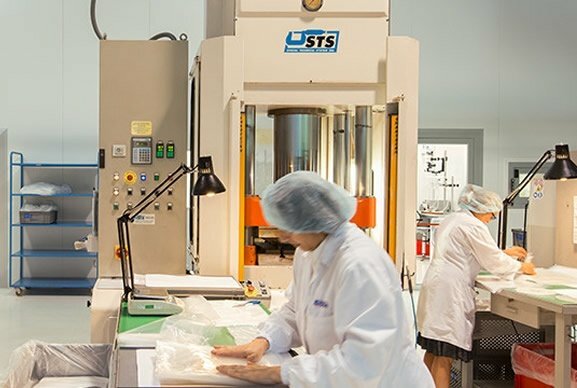 Membranes and diaphragms are critical components, they are fundamental to the efficient functioning of the equipment in which they are fitted. 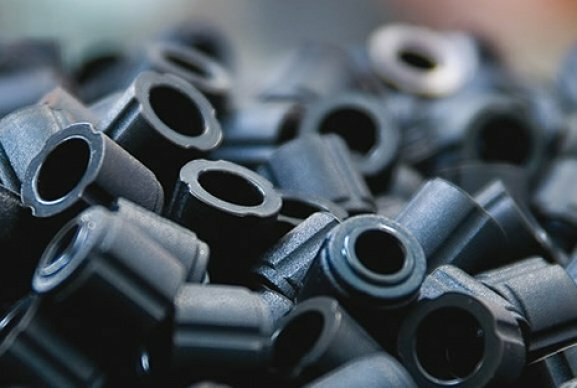 Novotema’s access to a huge range of elastomer compounds ensures that the finished product meets the application requirements, including conformance to industry specific standards such as FDA, USP, 3A 18-03, plus many others. How can we help? Contact us to discuss your gasket/frame seal requirements, or chat with us online.